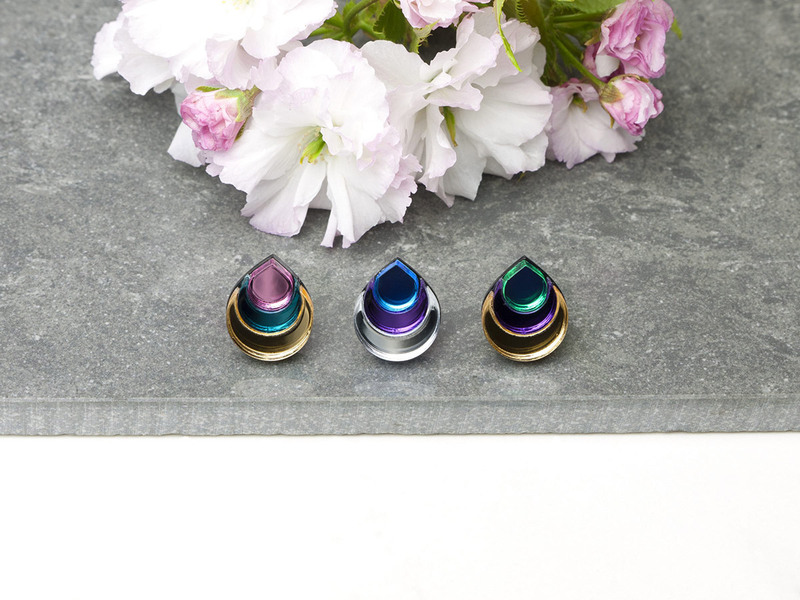 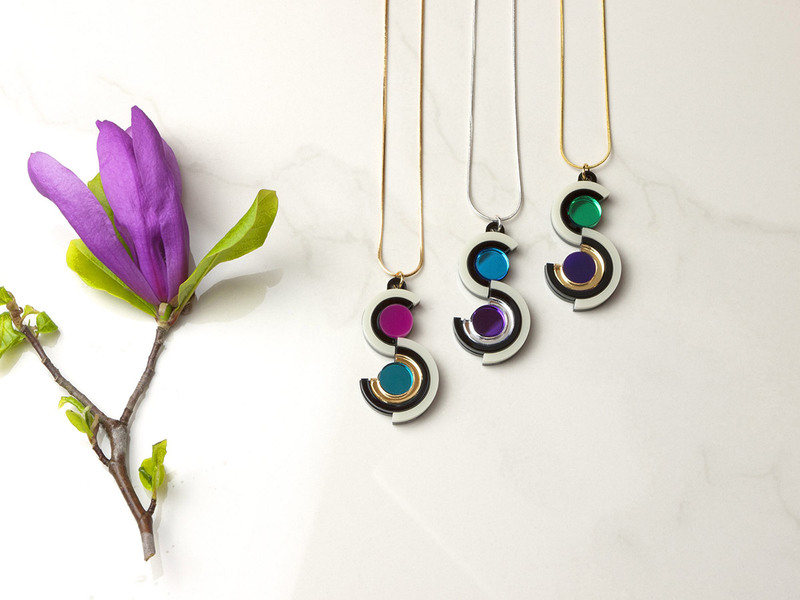 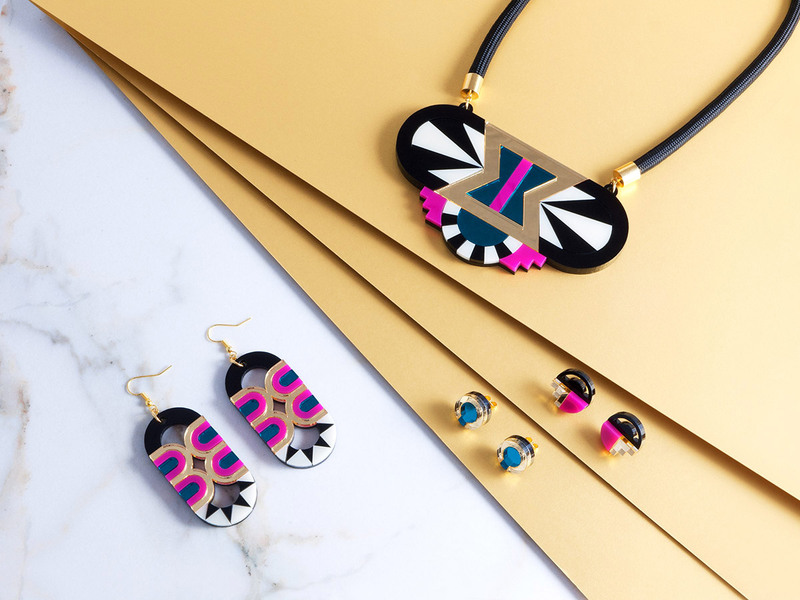 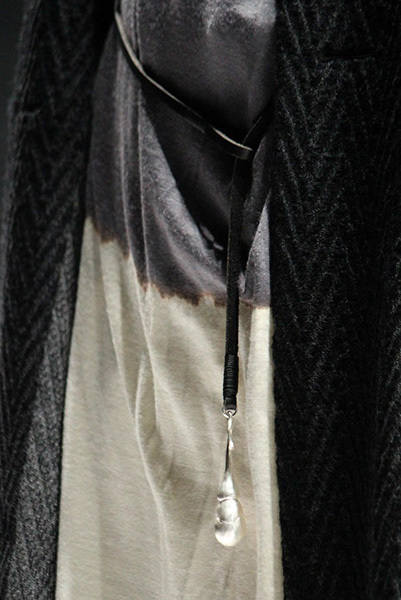 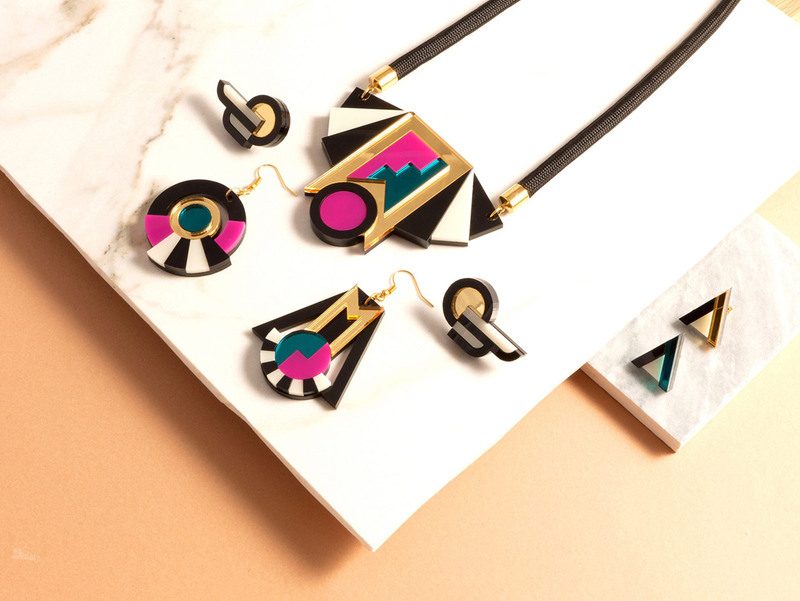 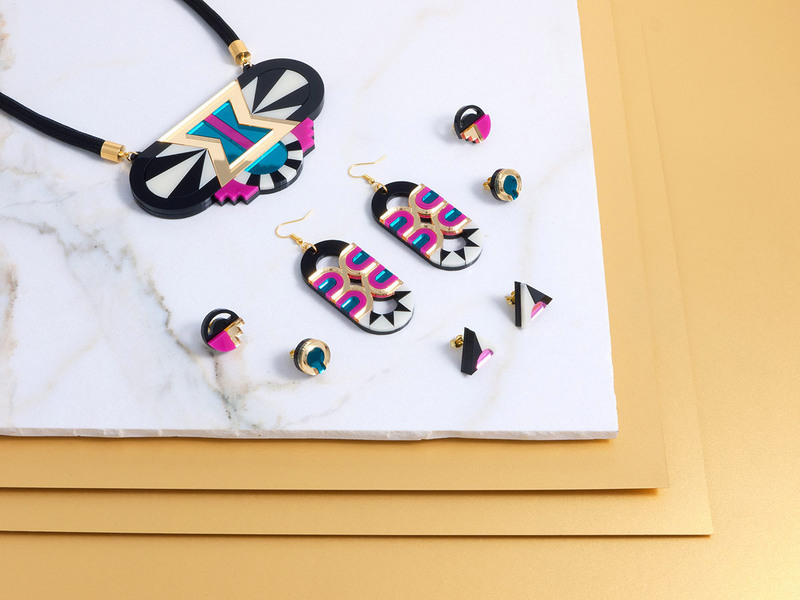 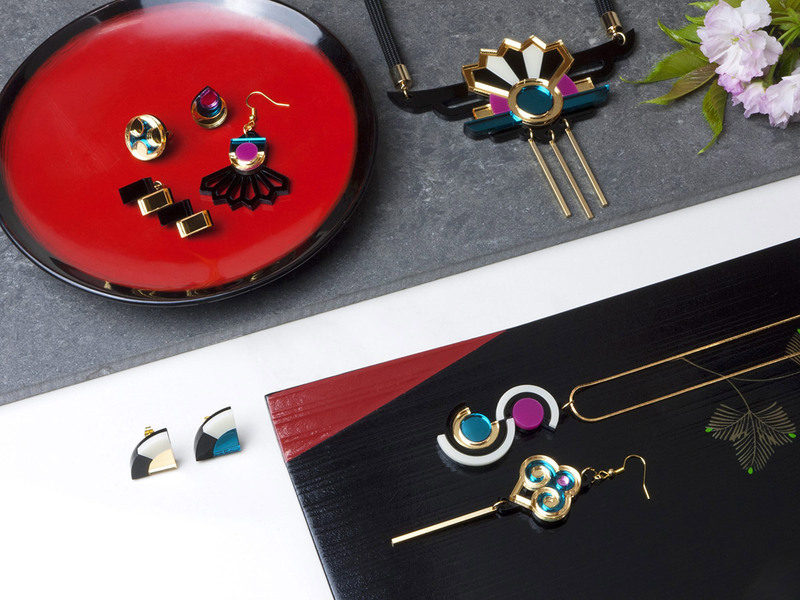 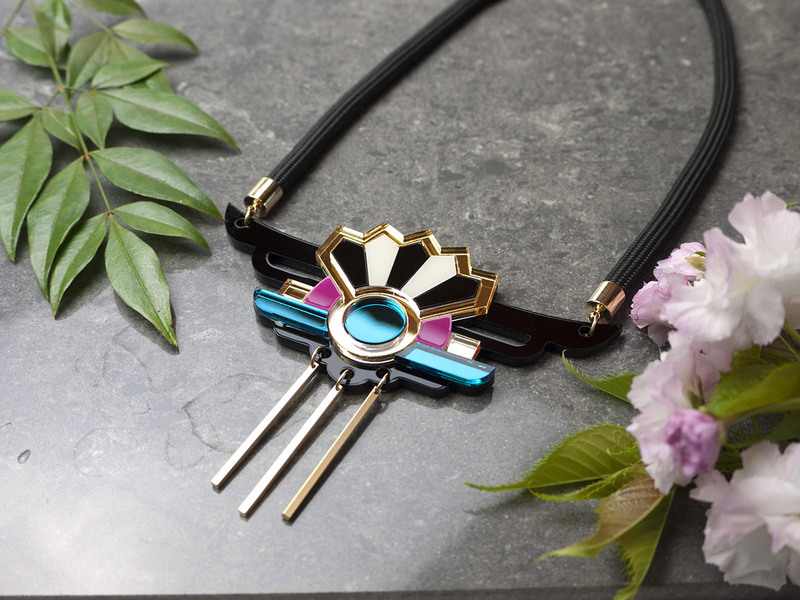 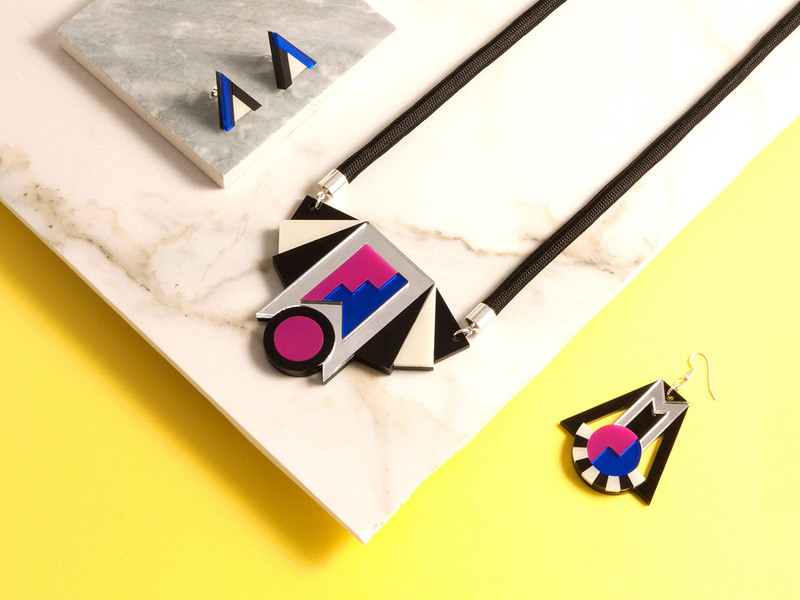 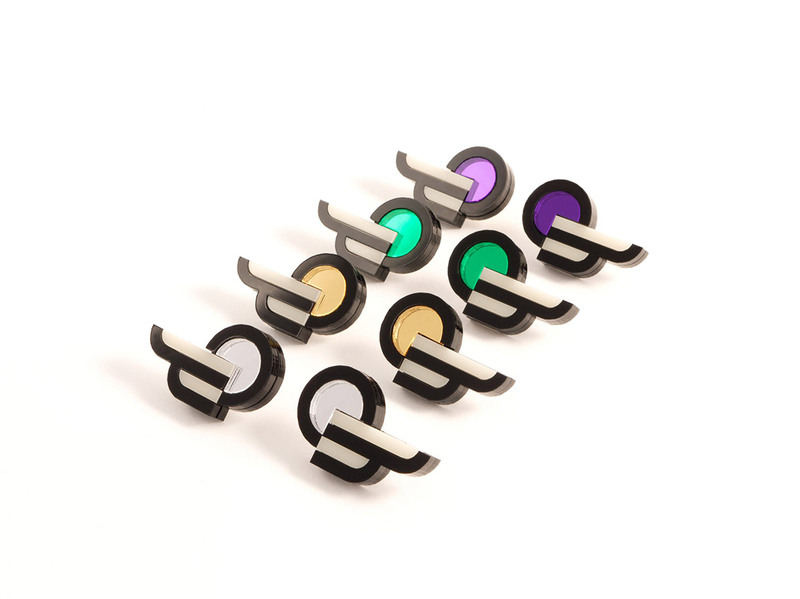 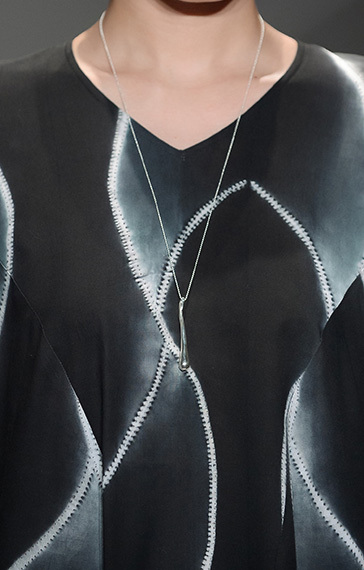 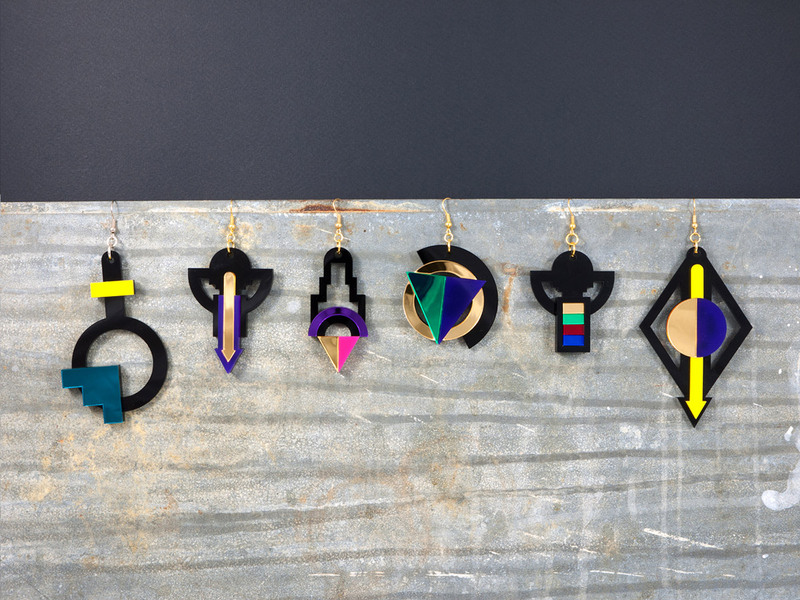 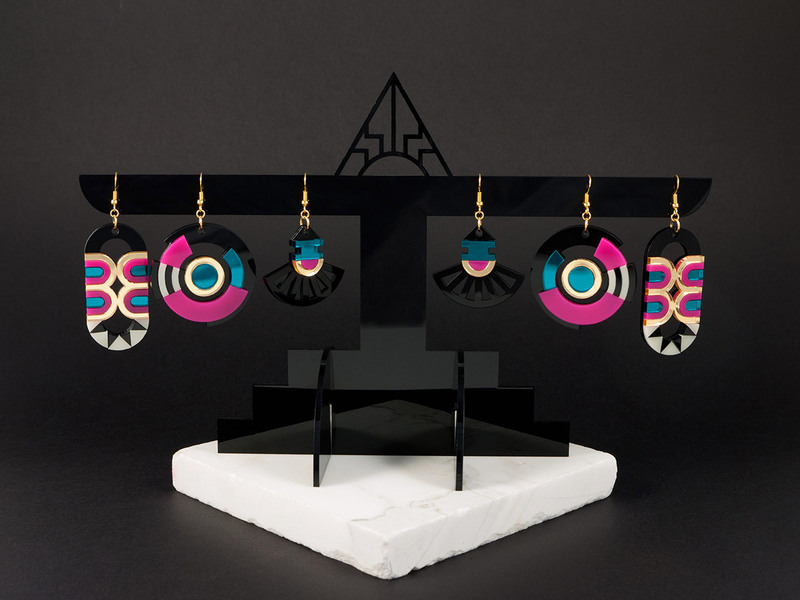 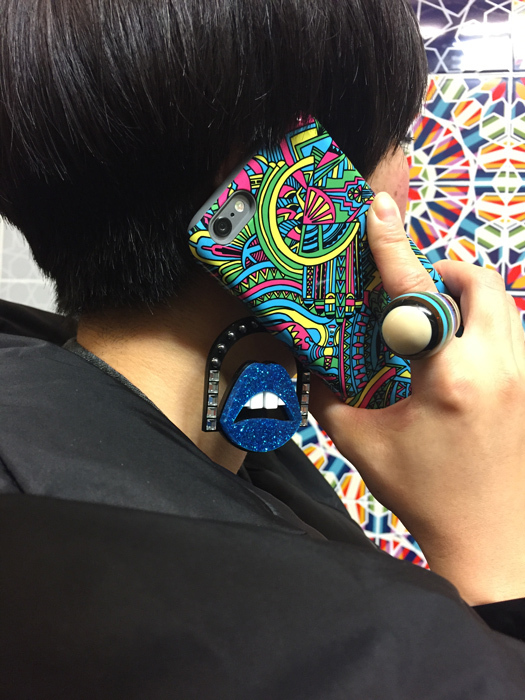 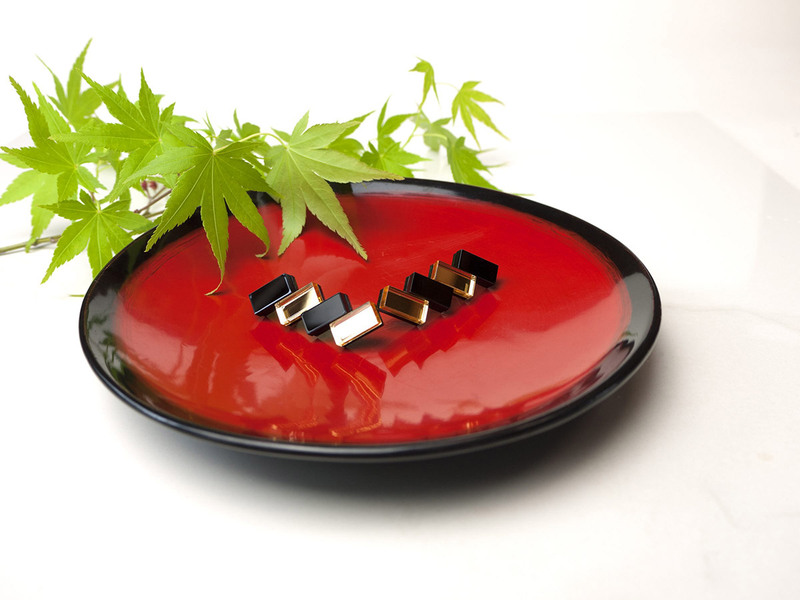 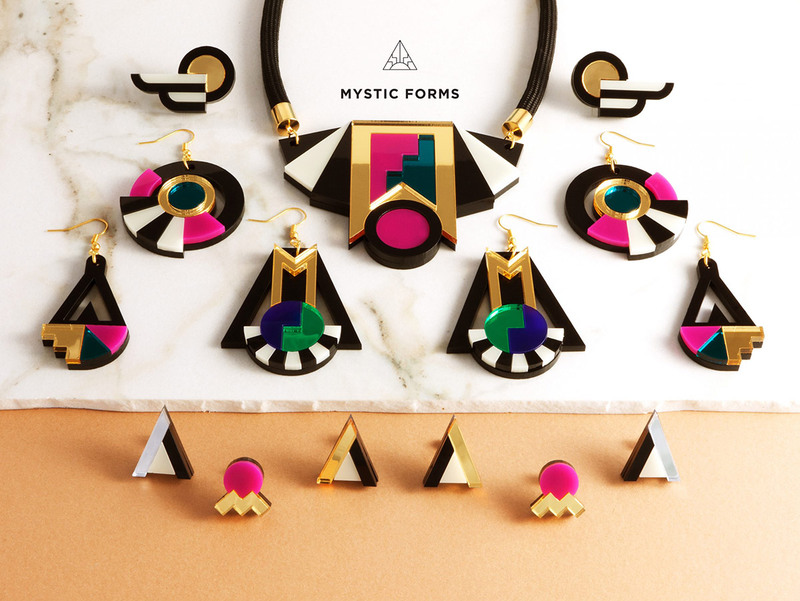 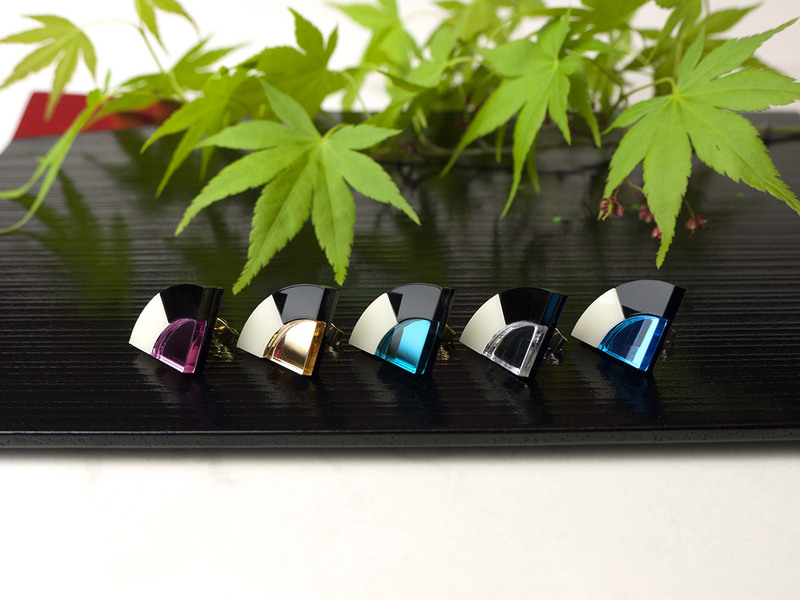 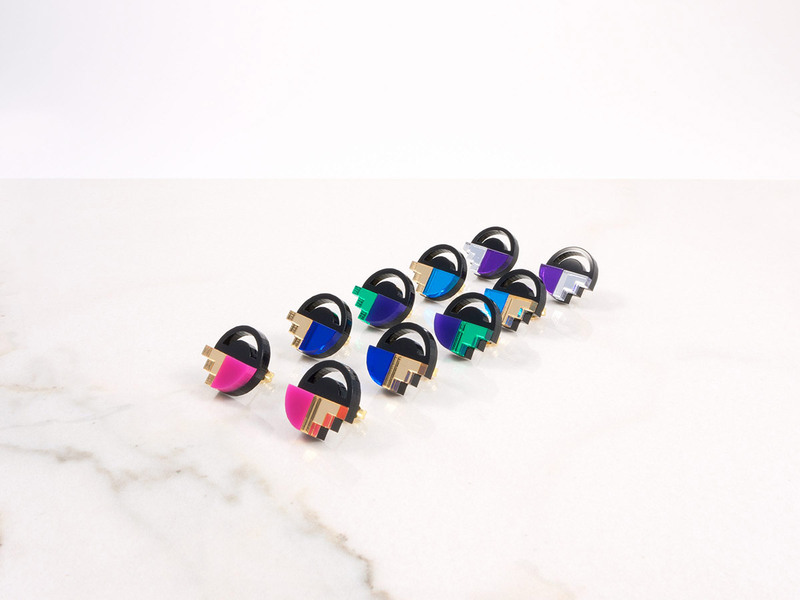 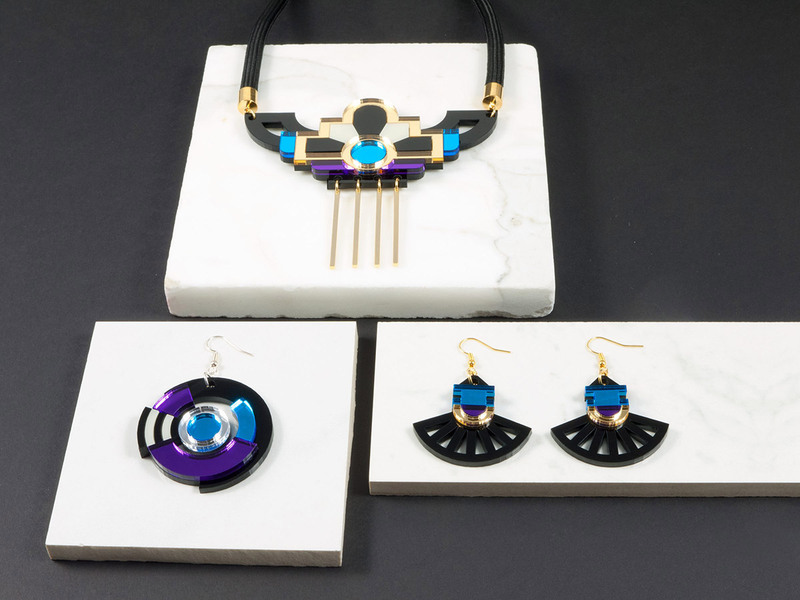 Started as an artistic research project by Akiko Ban in collaboration with a digital media designer Taiyo Nagano, MYSTIC FORMS is an experimental jewellery brand inspired by the ‘mystic forms’ found all around the world. 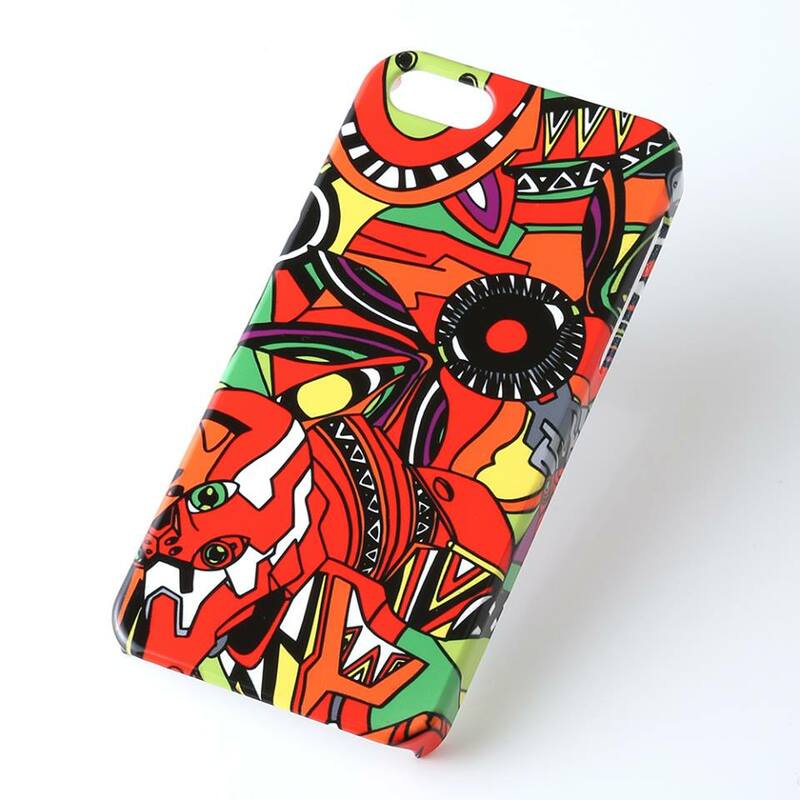 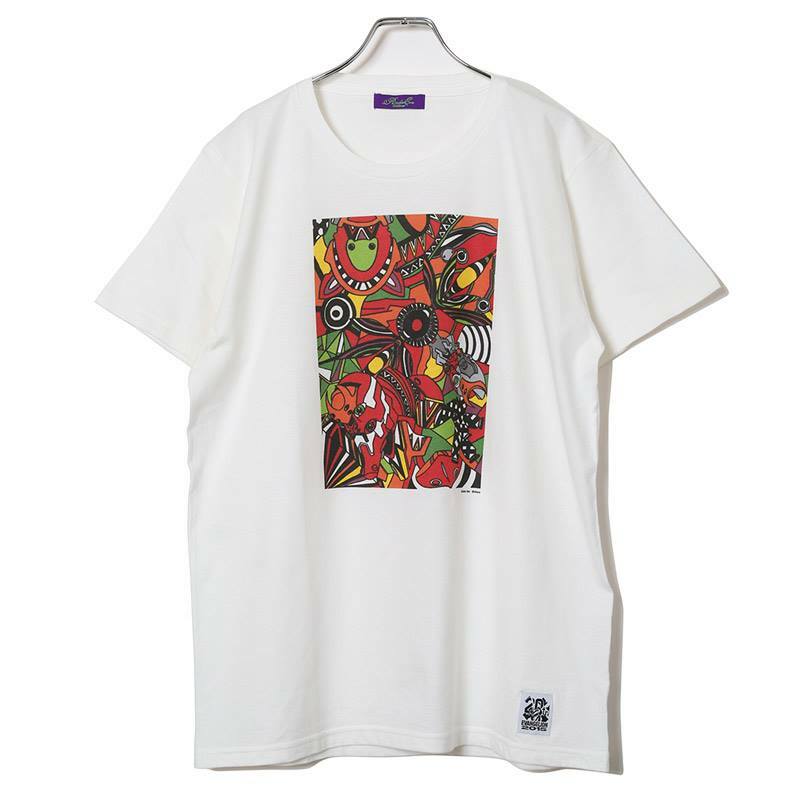 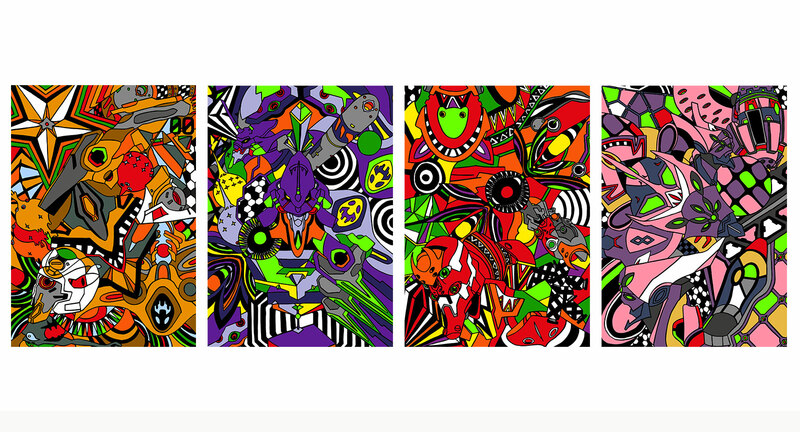 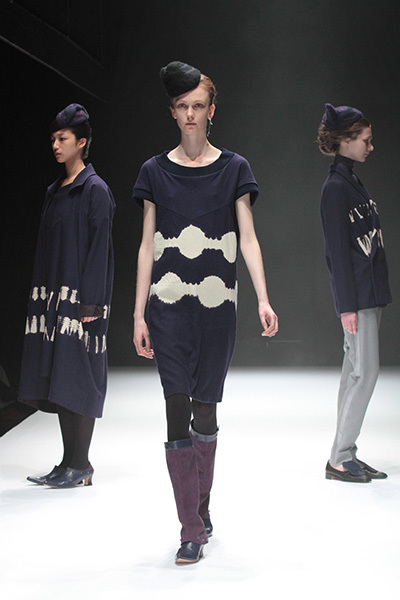 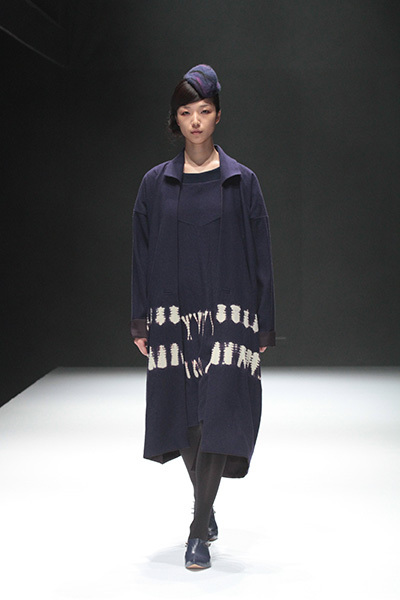 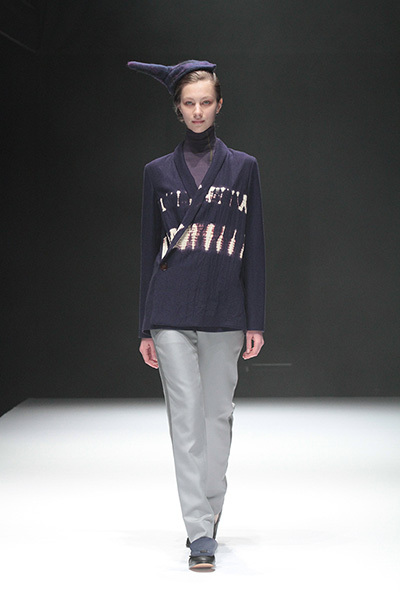 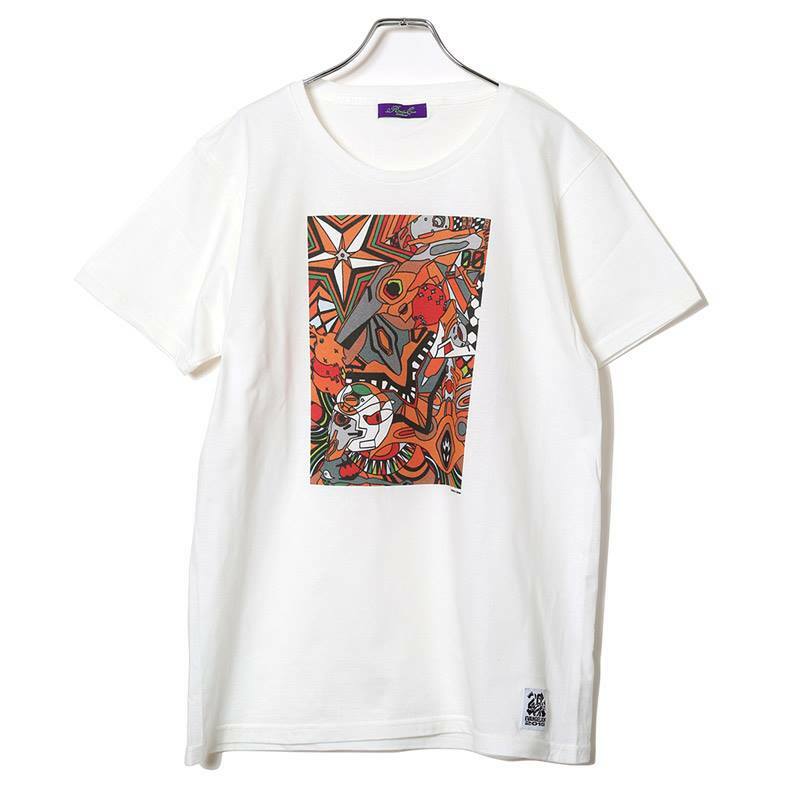 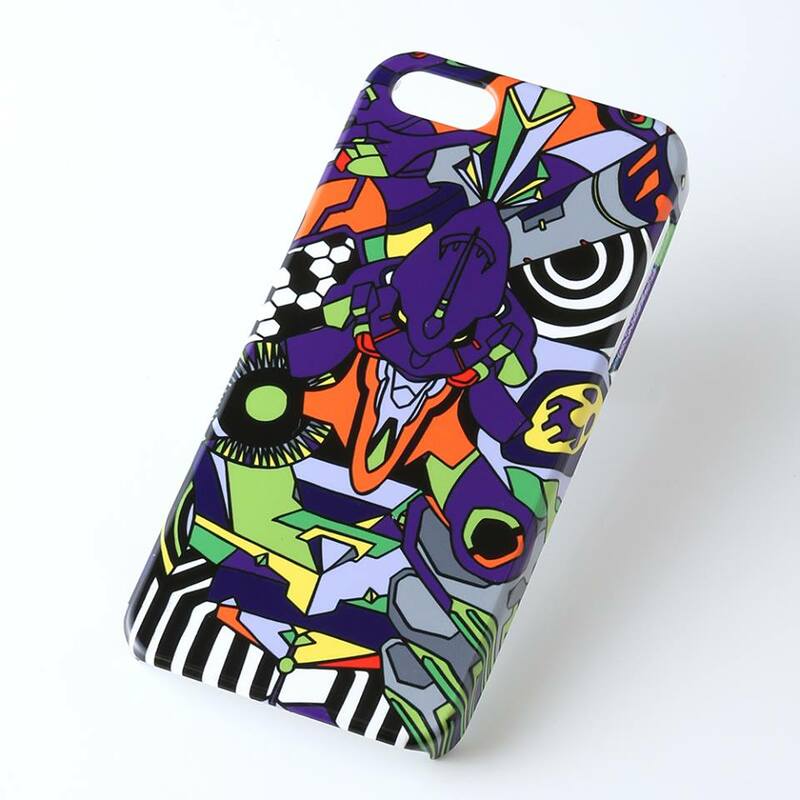 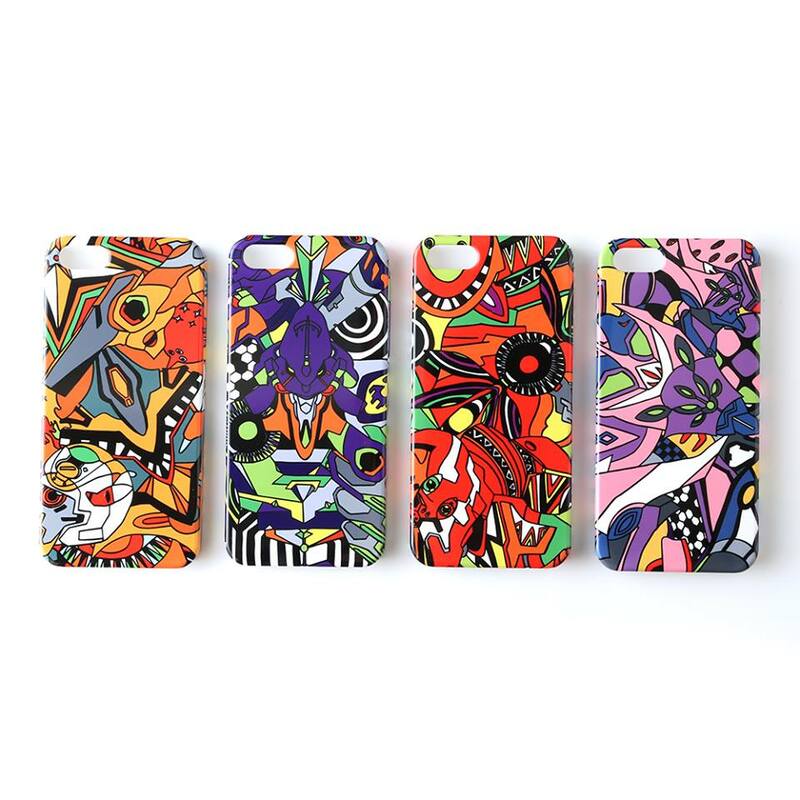 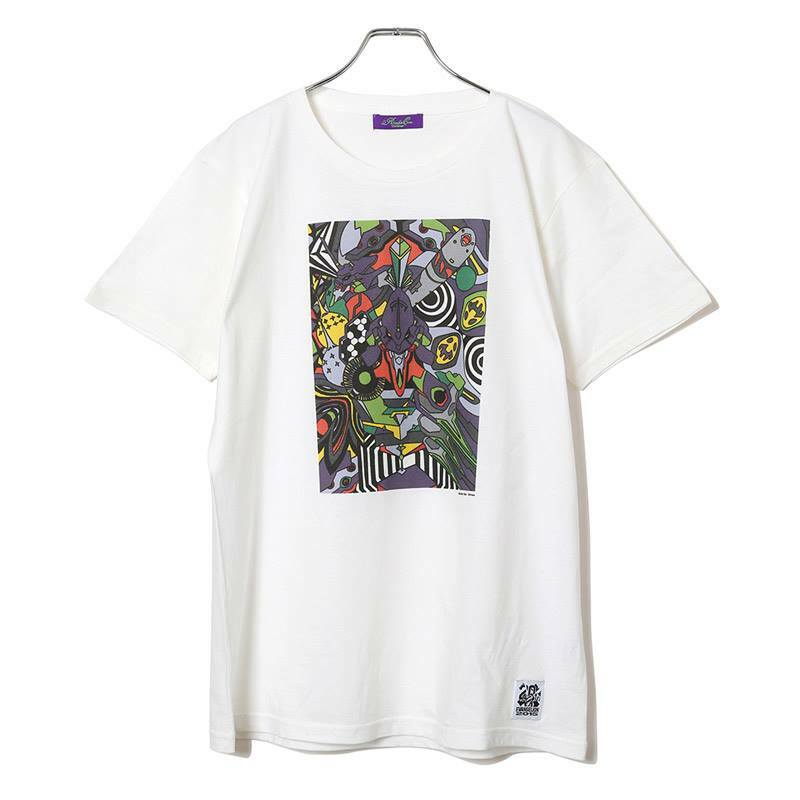 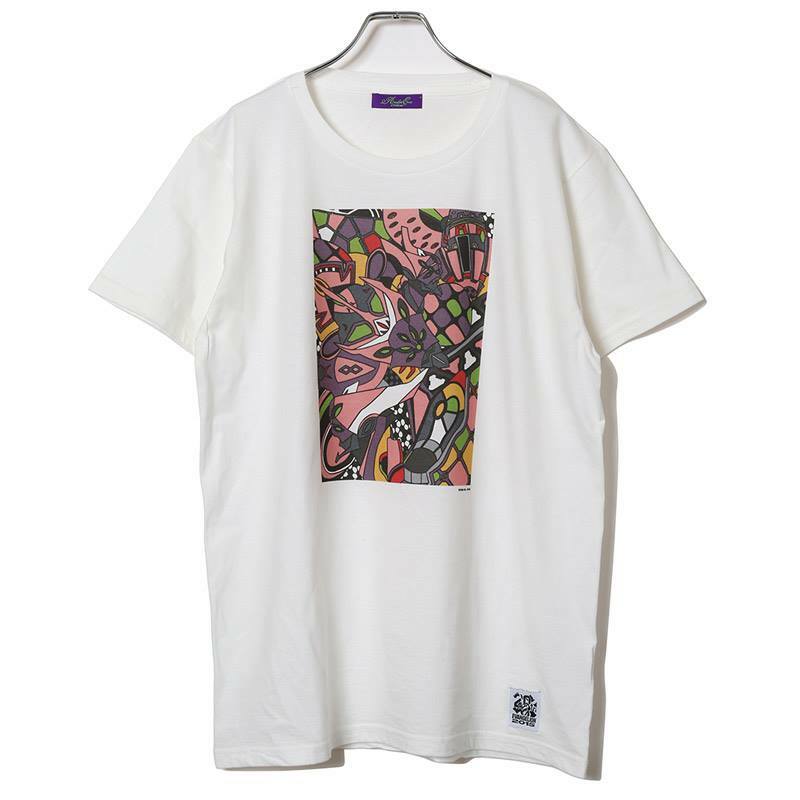 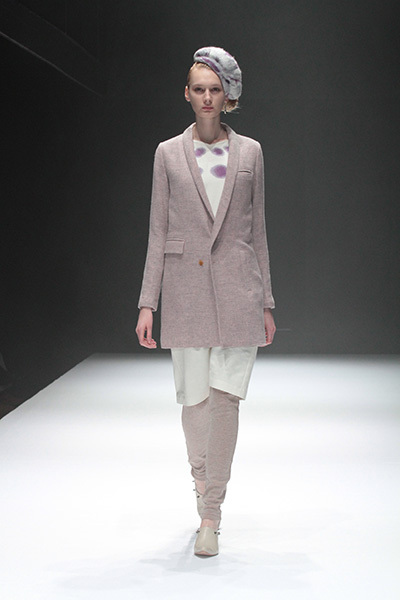 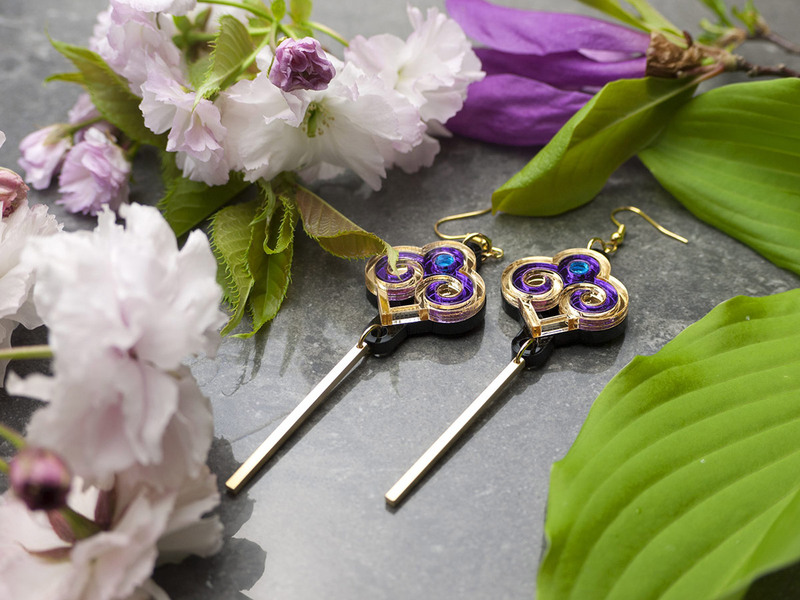 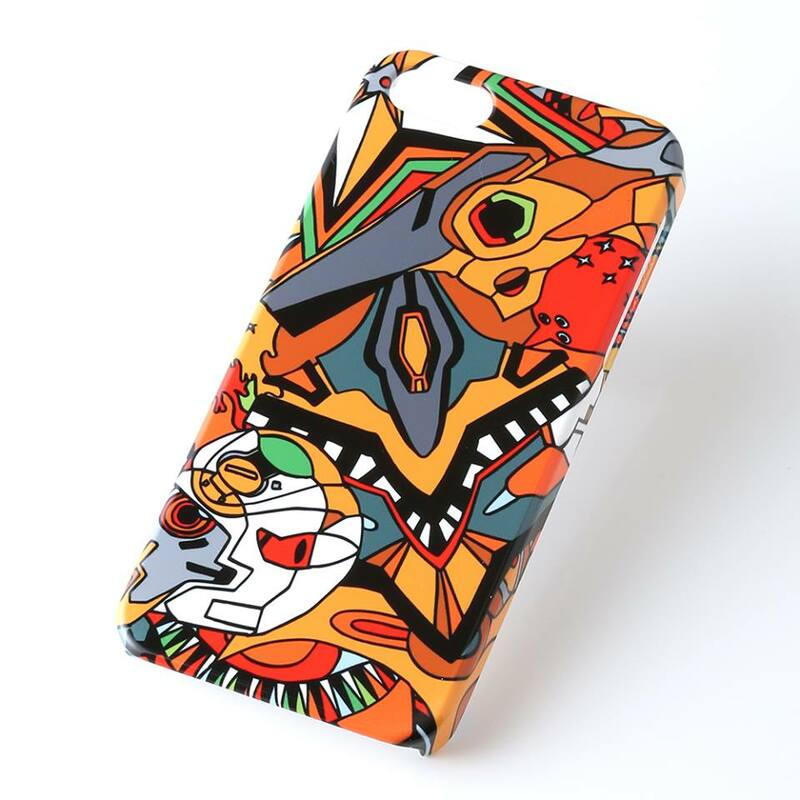 Akiko Ban collaborated with the Japanese animation EVANGELION for which she contributed her artworks for the fashion products inspired by the characters from the story. 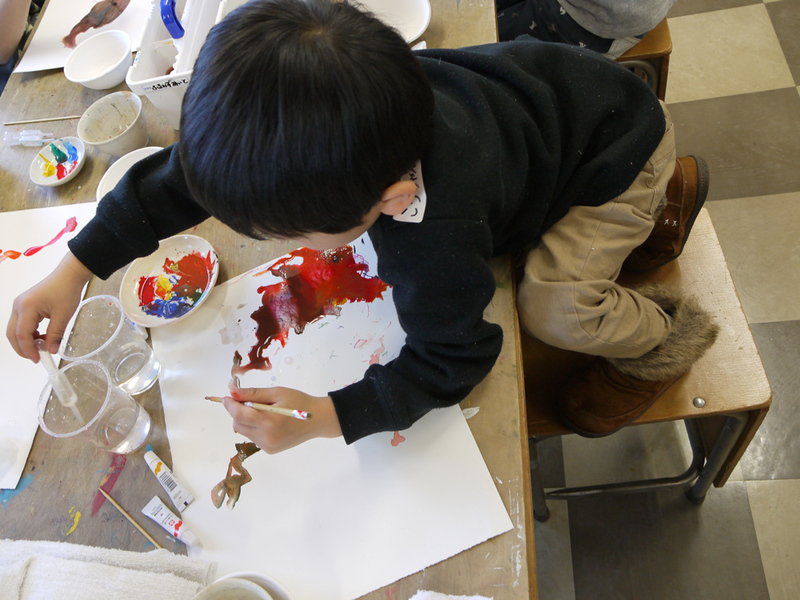 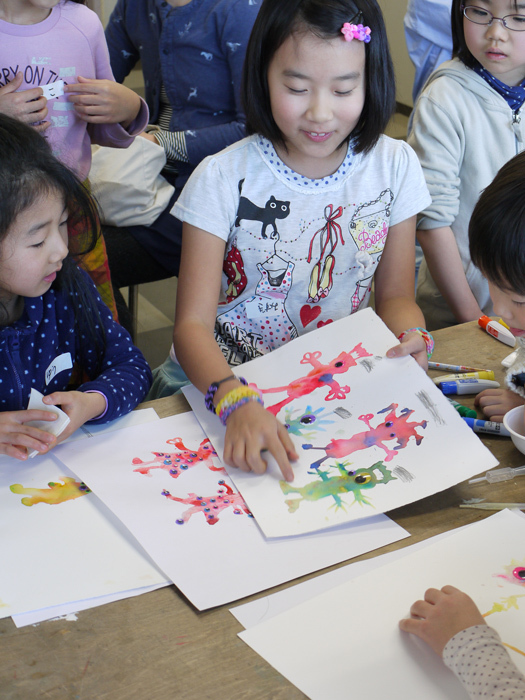 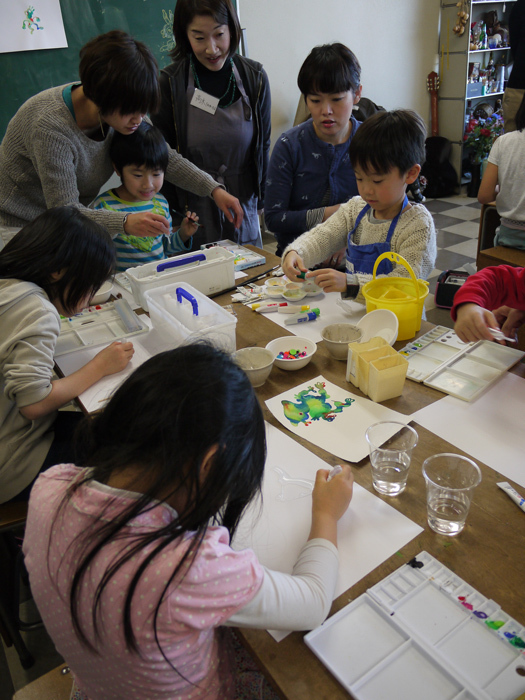 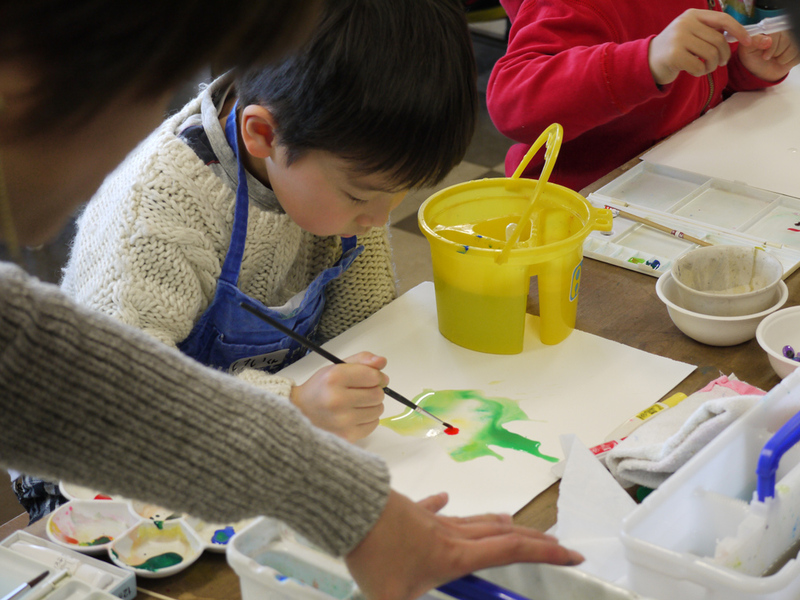 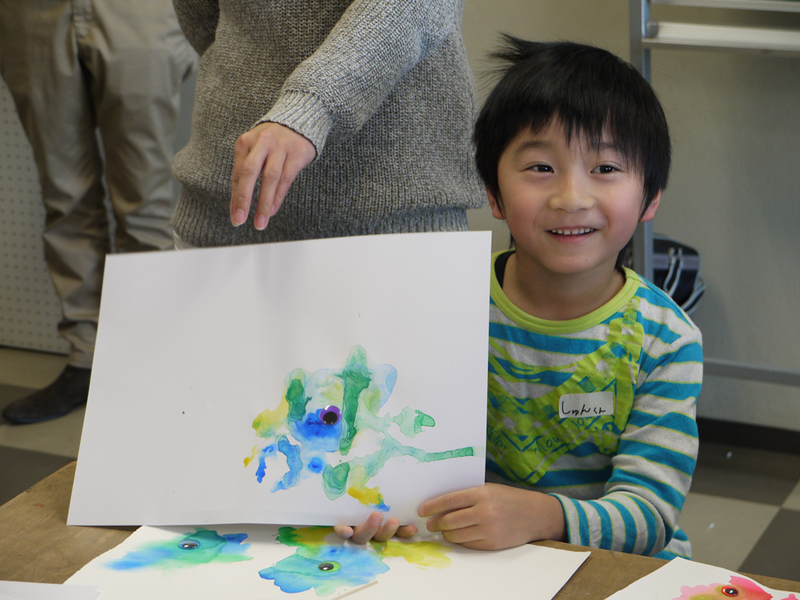 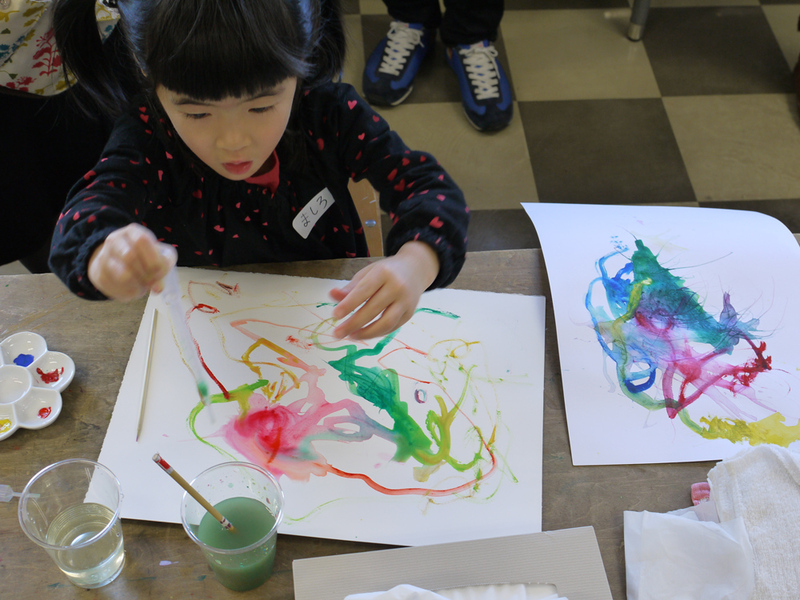 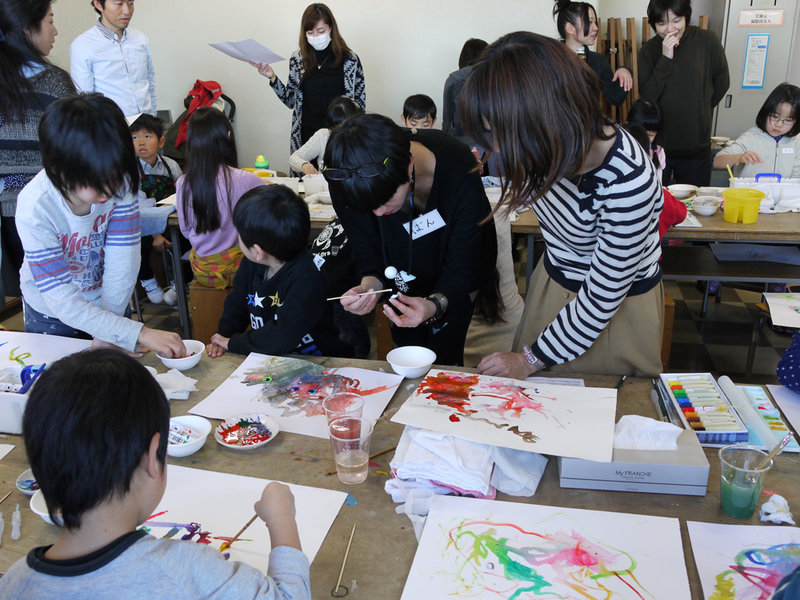 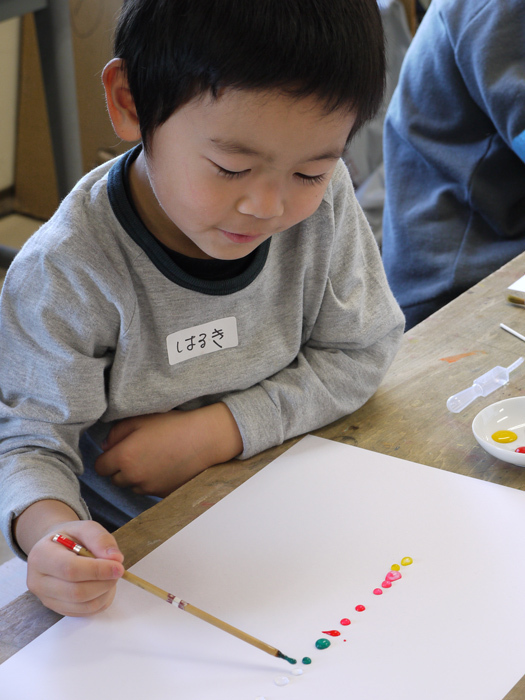 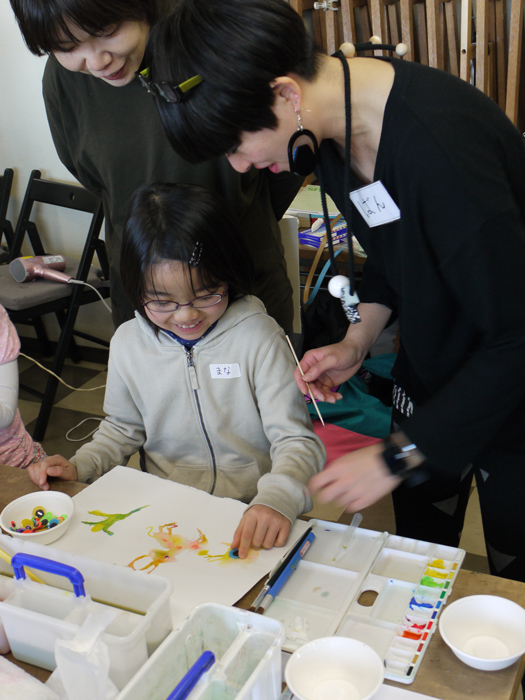 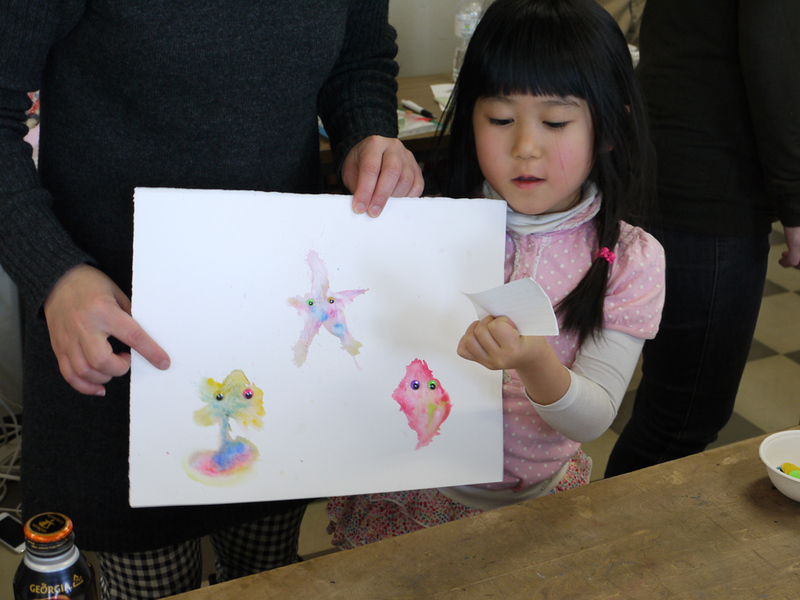 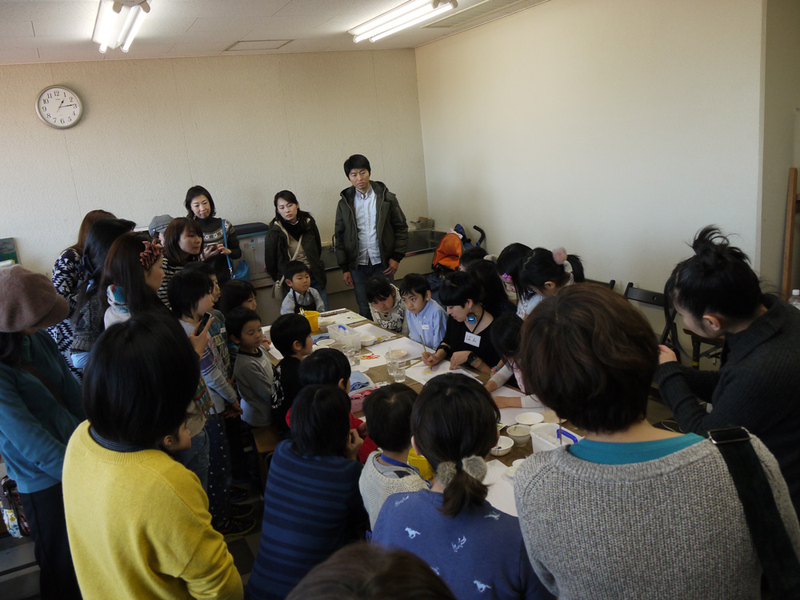 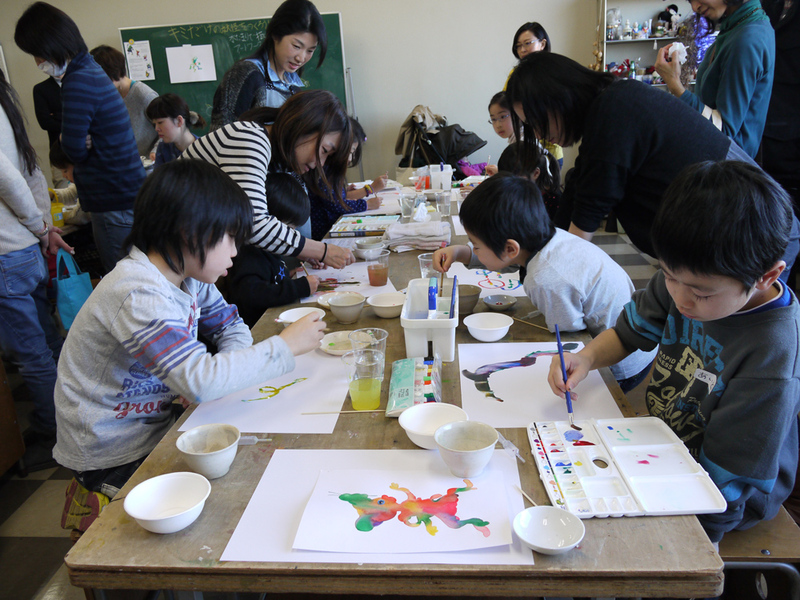 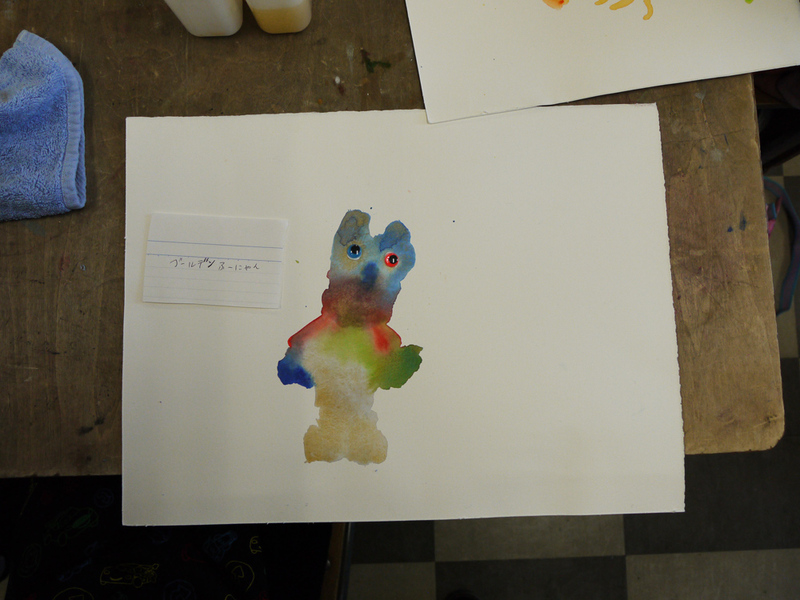 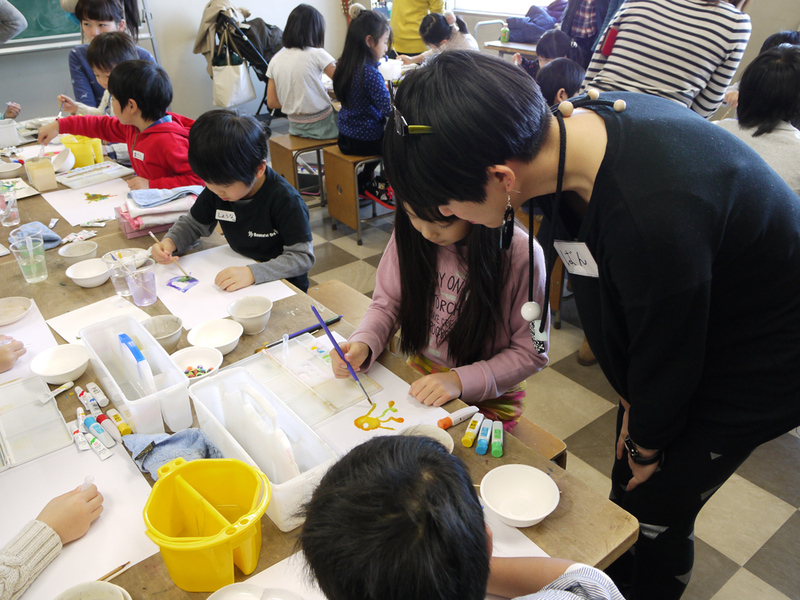 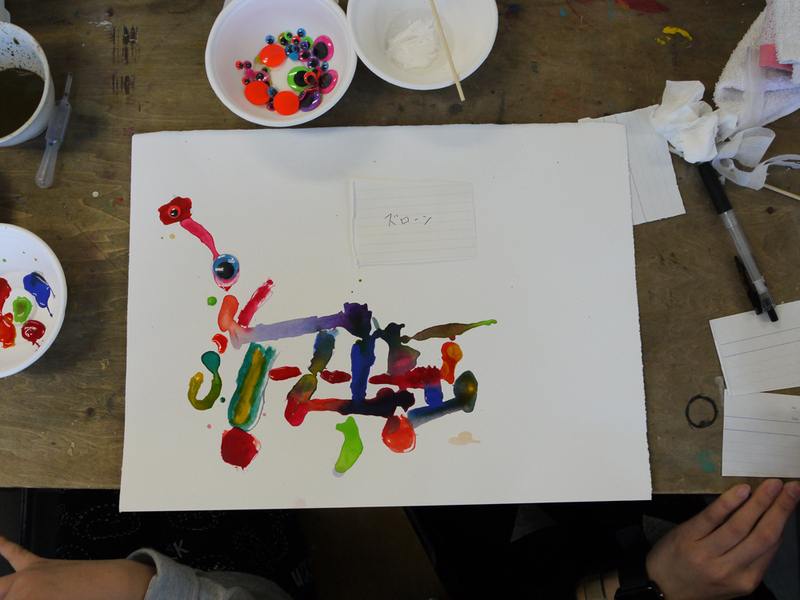 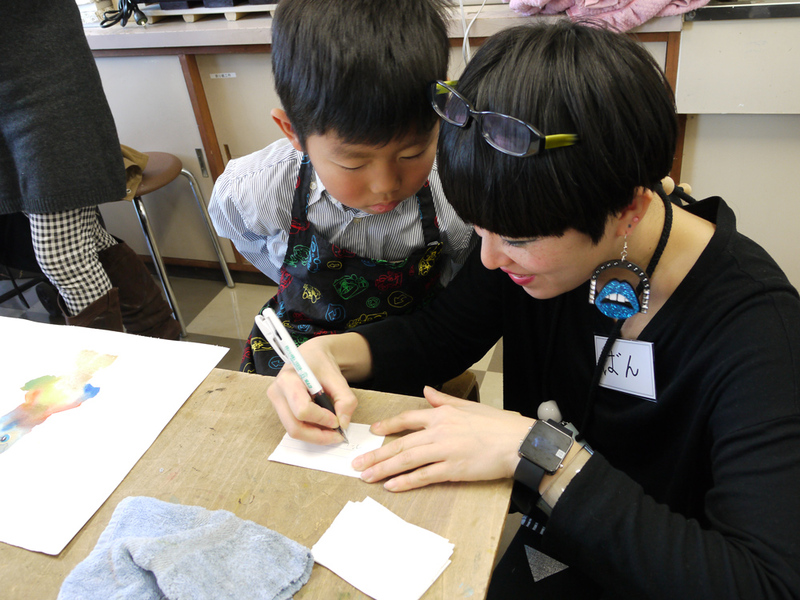 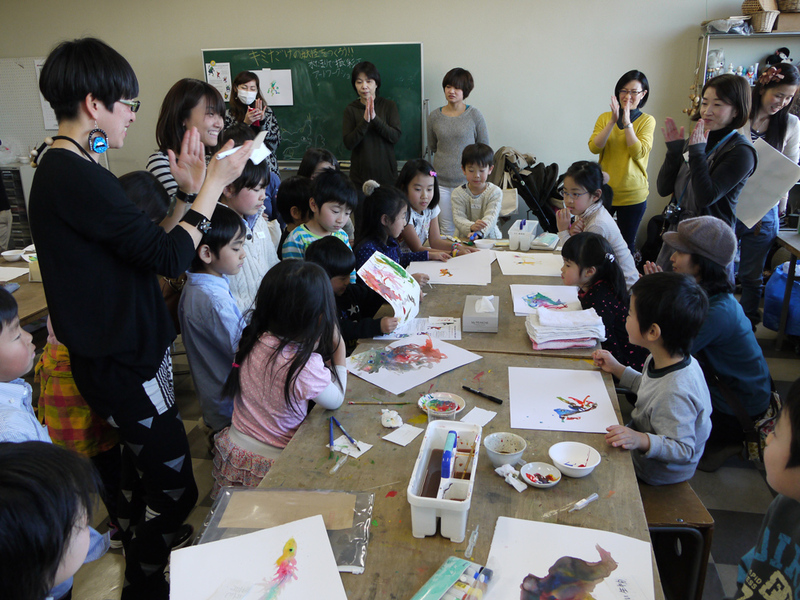 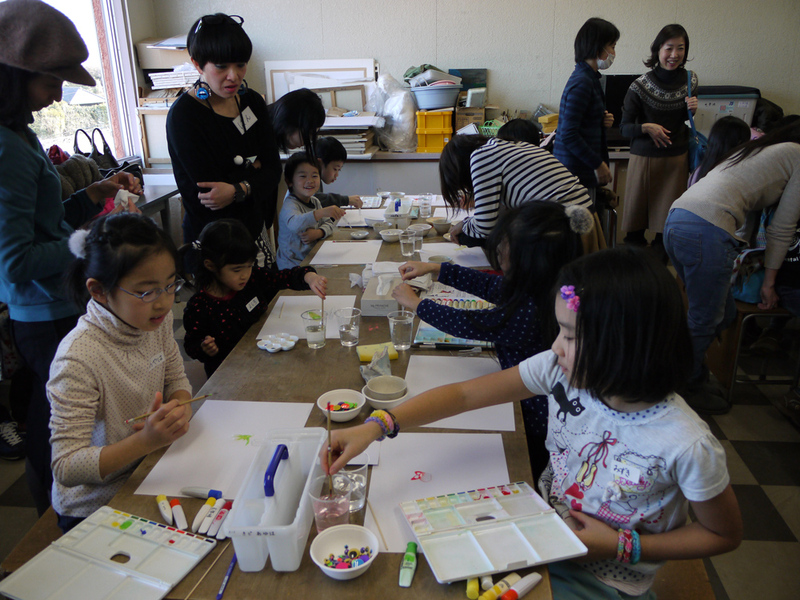 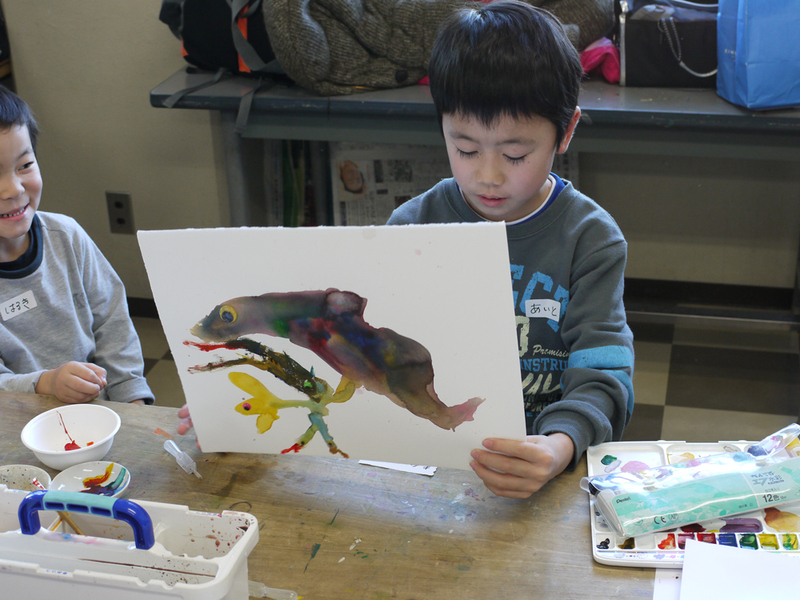 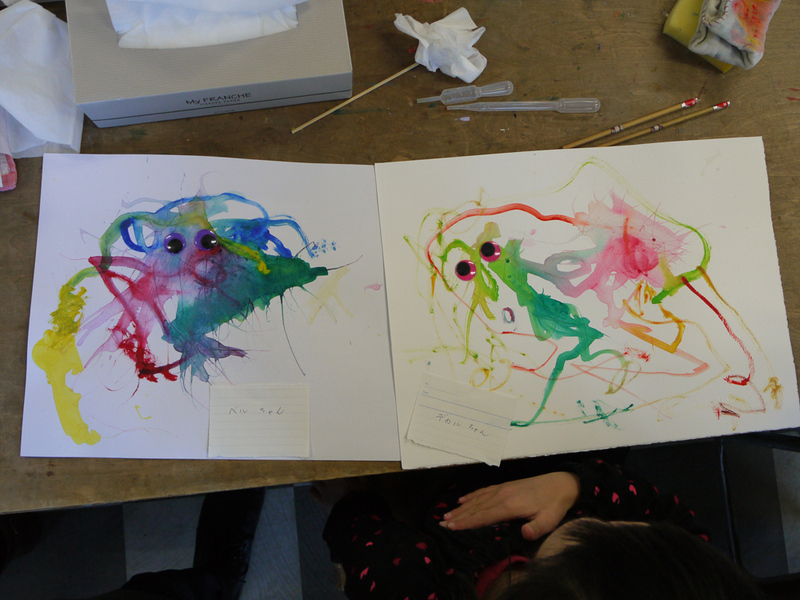 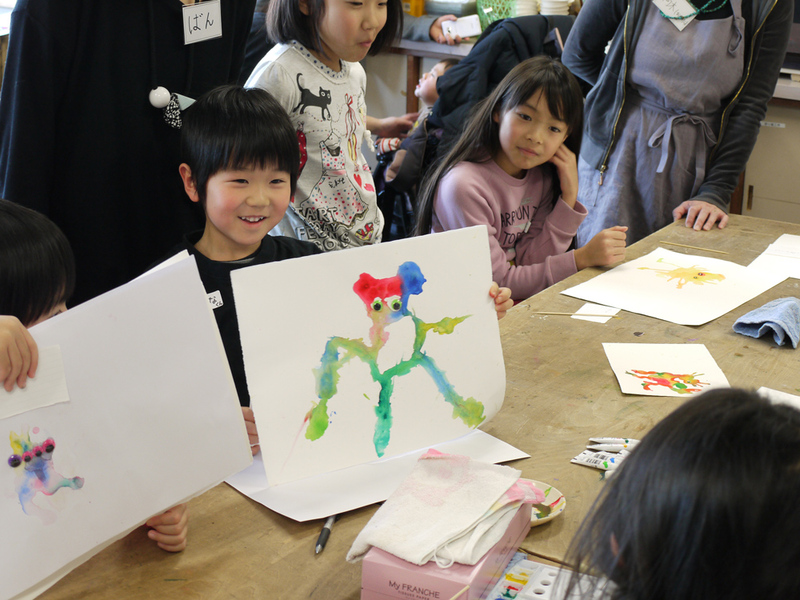 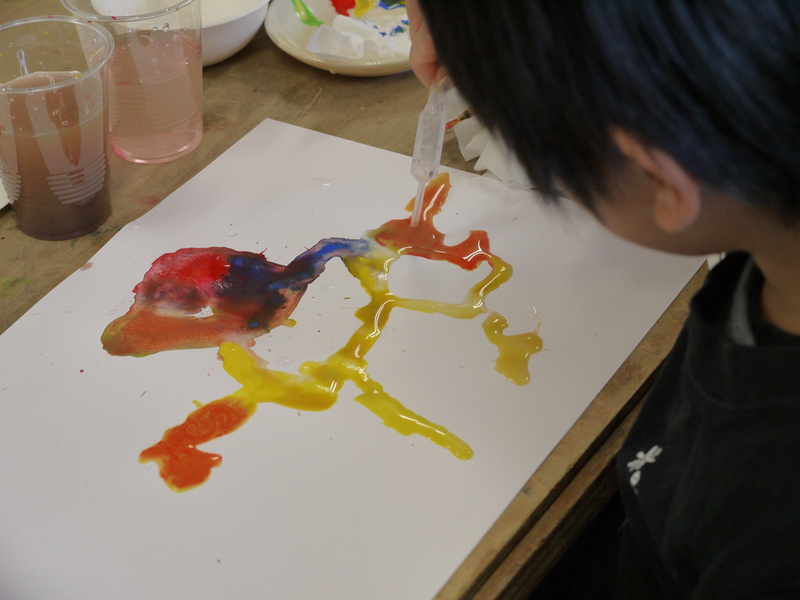 Akiko Ban ran the watercolor painting workshop for children age 4-10 as a guest artist. 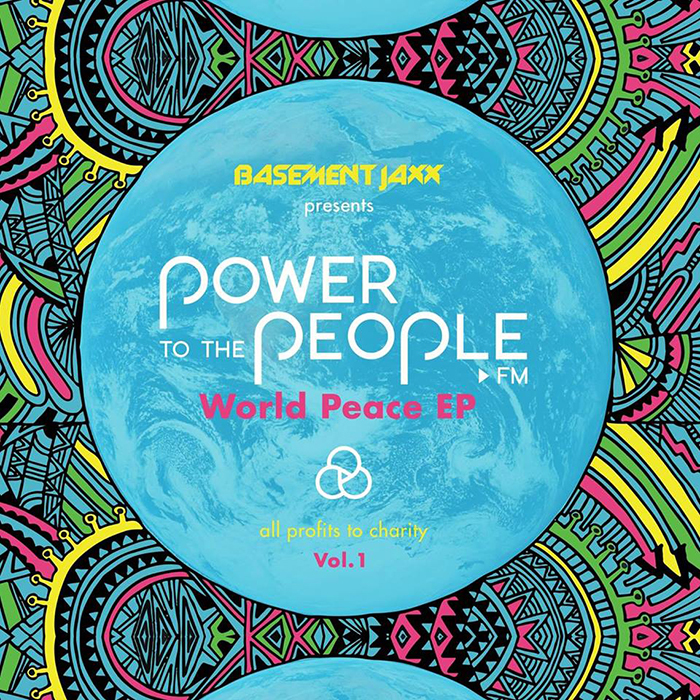 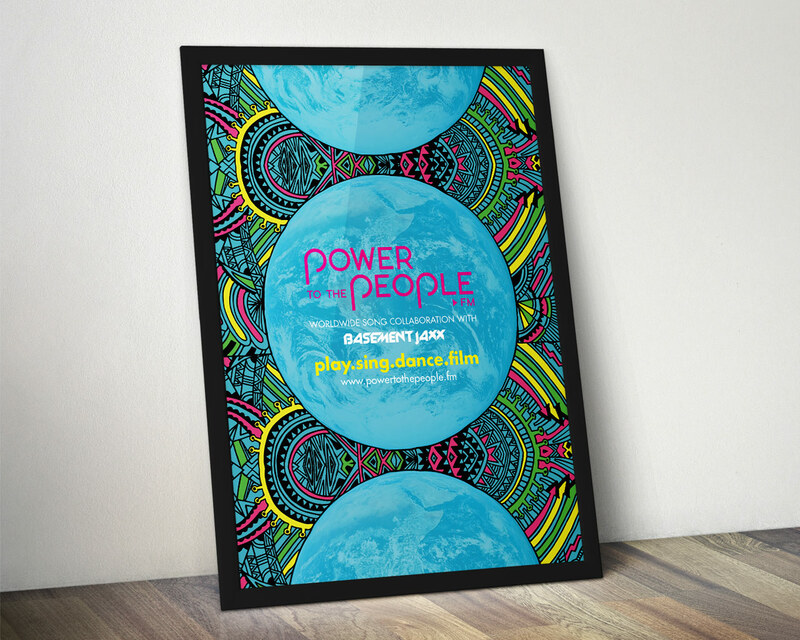 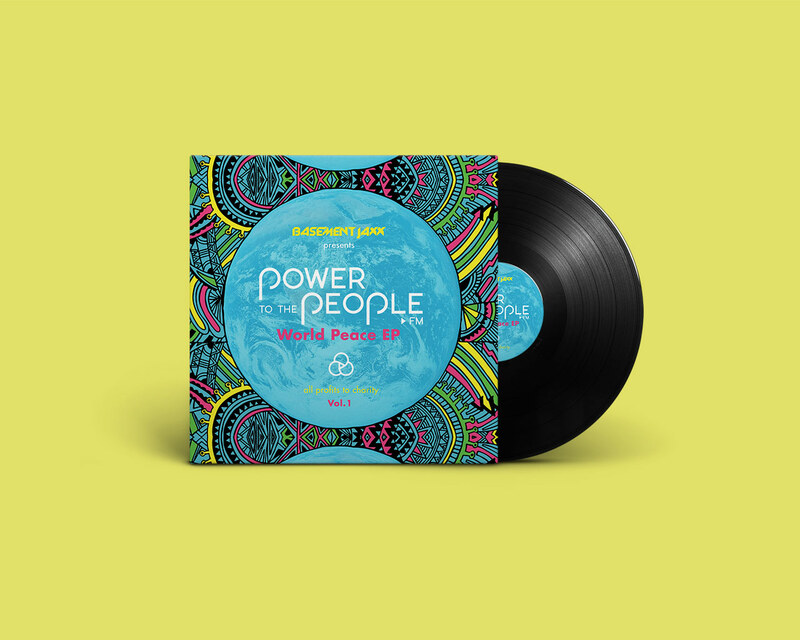 Akiko Ban was commissioned to design a cover drawing for Power To The People “World Peace EP” presented by Basement Jaxx in collaboration with Tamassy Creative. 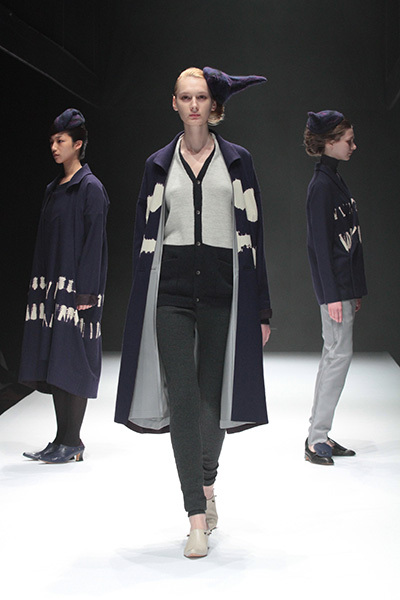 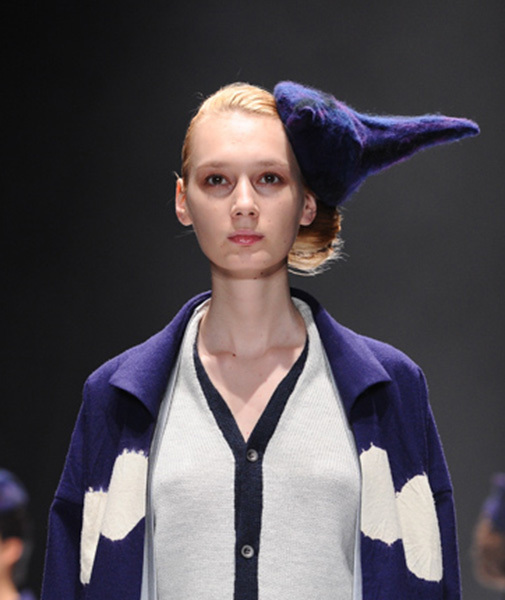 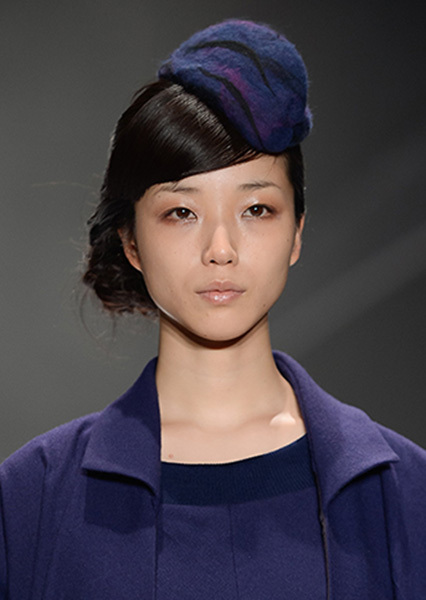 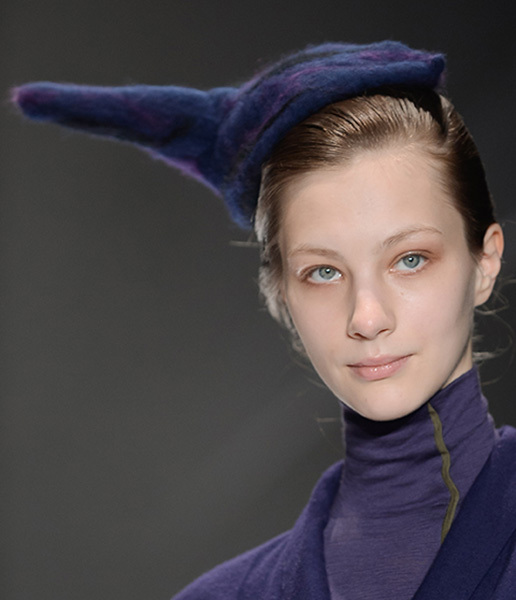 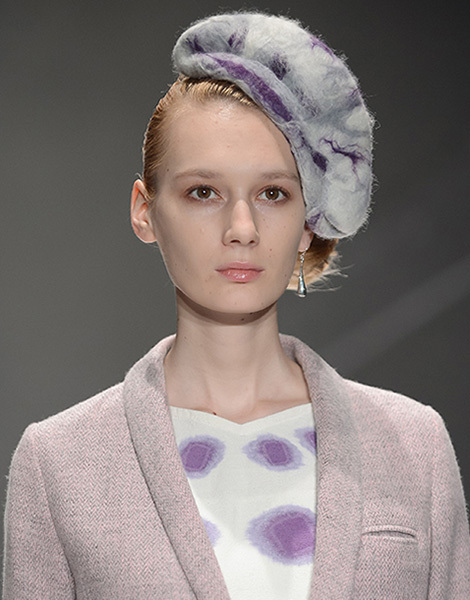 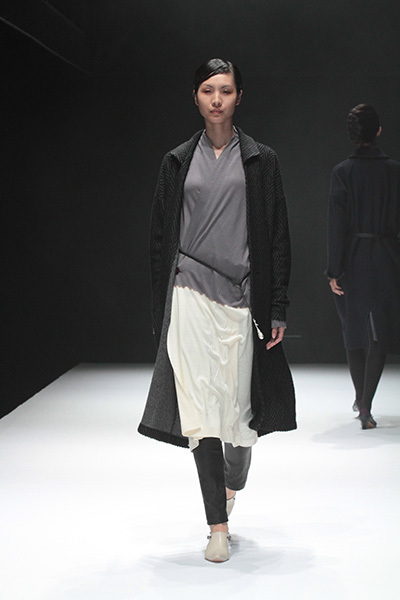 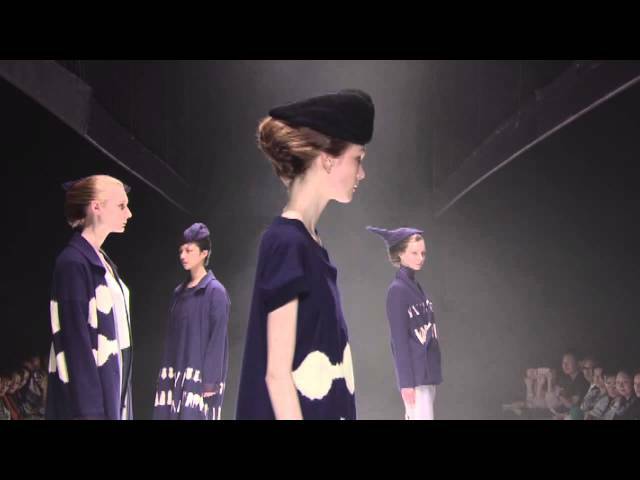 matohu 2013-14 AW collection "AWAI"
Akiko Ban was commissioned to design felt hats and silver accessories for a Japanese fashion brand ‘matohu’.